Singer-songwriter Aimyon will perform at the legendary Nippon Budokan venue on February 18 for the first time. Tickets went on sale January 19 and sold out the same day. Aimyon has announced a tour titled AIMYON TOUR 2019 “Love Call” which is set to begin in May and where she will be joined by a supporting artist. She will perform 10 concerts in 6 locations in Japan. Ticket details and the supporting artist have yet to be announced. The singer will follow this up with her biggest ever solo arena tour dubbed AIMYON TOUR 2019 -SIXTH SENSE STORY- which will start in October. Aimyon will embark on 22 concerts across 22 places in Japan. Pre-sale fan club tickets went at noon today in Japan (JST). 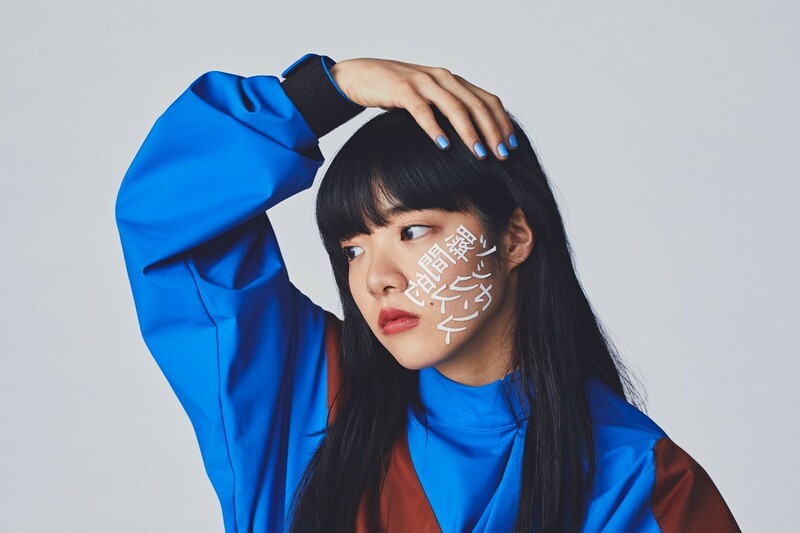 Aimyon performed at the 69th NHK Kōhaku Uta Gassen at the end of 2018 and will release her second album Shunkanteki Sixth Sense on February 13 this year. Copies of the new album will include a serial code that gives access to apply for early-bird tickets to her October tour. As she continues to stir the industry and make it into Apple Music’s Top 5, this year is looking to be another successful one for Aimyon. *Supporting artist for each date TBA. Age Restrictions: Pre-school children not permitted entry to any of the venues. *First press copies include application ticket to Aimyon’s October tour. Application Window: March 1, 2019 at 12:00 (JST) – March 31, 2019 at 23:00 (JST).